Dr. Kate Brayman and her staff remind every patient that good dental hygiene is the key to healthy teeth and gums and preventing dental problems. Contact her practice, Kate Brayman DDS, in New York City, to schedule a routine dental cleaning, a thorough exam, and to talk about proper brushing and flossing techniques. 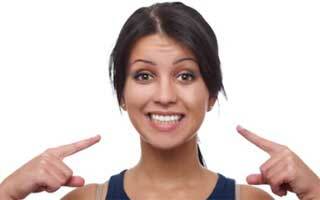 Dental hygiene, or oral hygiene, is all about taking care of your teeth and gums. Good dental hygiene is essential for being able to chew food, speak properly, and to prevent dental problems. 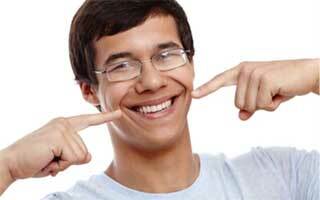 Having a healthy smile also boosts your overall appearance and confidence. Remember that the way you brush is important. Improper brushing either doesn’t help much or could cause problems. For example, brushing too hard can damage the gums, while a brief, light brushing won’t do much good. For optimal oral hygiene, brush for 2-3 minutes, using short strokes and a scrubbing motion, and reaching each part of every tooth. If you have any questions about your technique, our dental hygienist will help when you come in for a checkup. What services are provided by a dental hygienist? 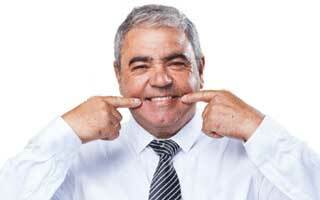 Why should you visit Dr. Brayman for dental cleaning and regular dental care? Dr. Brayman is dedicated to offering her patients the most advanced dental care available, and some of the latest technologies make your dental checkup a lot easier. We offer digital X-rays, which produce rapid results and enhanced images so you can clearly see where problems exist. Digital X-rays also make it easy to compare images before and after treatment. Our dental hygienist uses a state-of-the-art device, the DIAGNOdent, that uses a laser to find small areas of hidden decay. If you need local anesthesia, we use the Magic Wand, which eliminates long needles and painlessly delivers anesthesia. And finally, we help you relax with massaging dental chairs.